2018 has arrived and, with the turn of the new year, Ernesto Valverde has given an exclusive interview to Barça TV that covers all the latest happenings at the club. In the in-depth chat, the FC Barcelona coach talked about his own adaptation to the squad, individual players, the recent victory in El Clásico at the Bernabéu (0-3) and their current form in LaLiga, the Champions League and the Copa del Rey. 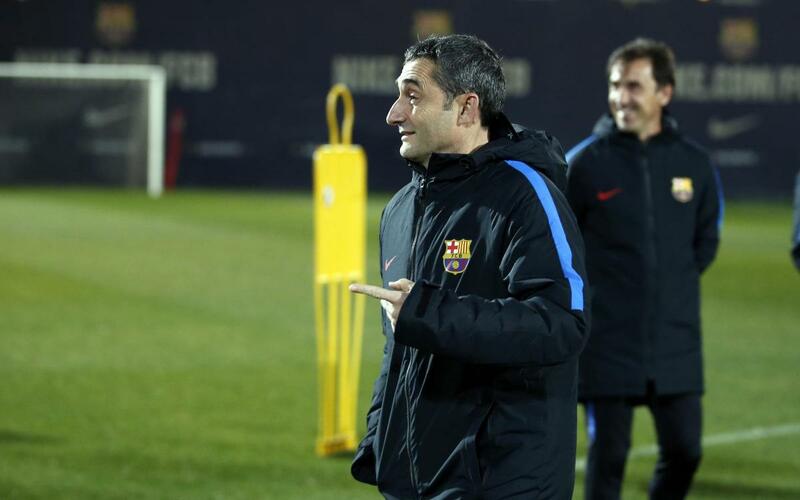 Valverde left no question unanswered in th extensive interview, and his message was clear: "We've had a nice Christmas break, and now its time to prepare well for this year."